Antoine Griezmann has ended 2016 by finally getting his hands on some silverware after winning France's player of the year award for the first time. Antoine Griezmann who plays for the Spanish club Atlético Madrid has been named as the French footballer of the year by France Football magazine. 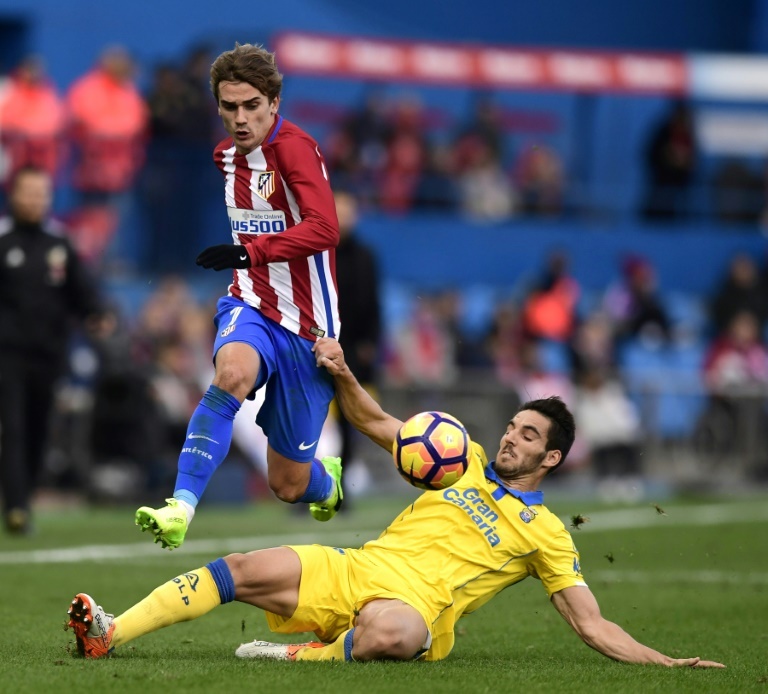 The Atletico Madrid forward finished third behind Cristiano Ronaldo and Lionel Messi in the 2016 Ballon d’Or world footballer of the year award which is also organised by France Football. Griezmann was named best player and took top goalscorer honours at the Euros in the summer, where France lost the final on home soil to Ronaldo’s Portugal. The 25-year-old was also named best player in Spain’s La Liga last season but lost another final to Ronaldo as Real Madrid beat city rivals Atletico to lift the Champions League in May.